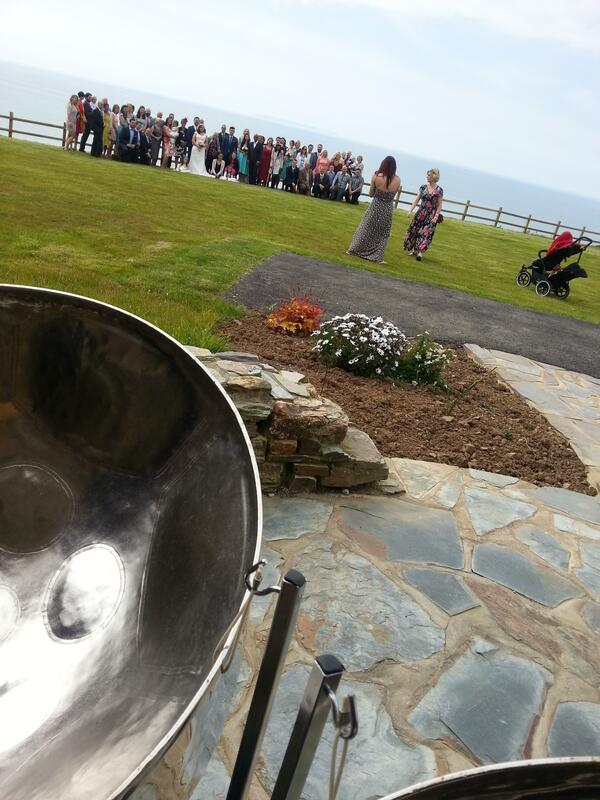 Ocean Kave, the South West’s newest award winning coastal wedding venue. Celebrating your love at Ocean Kave coastal wedding venue can be as intimate or elaborate as you choose. Every wedding, vow renewal and celebration at Ocean Kave is unique and personal to the guests but each has one thing in common; the awe-inspiring surroundings and unrivalled customer service which help to make each and every enchanting event truly unforgettable. The Sunset Rooms wedding reception suite offers exquisite panoramic views of the ocean and is the perfect setting for couples to continue their celebrations into the evening. The venue is fully equipped with a licensed bar, dance floor, lighting, PA system and on site caterers. Whether you are planning a large wedding or a small intimate wedding or vow renewal, Ocean Kave offers midweek or weekend weddings tailored to meet your needs, tastes and expectations. 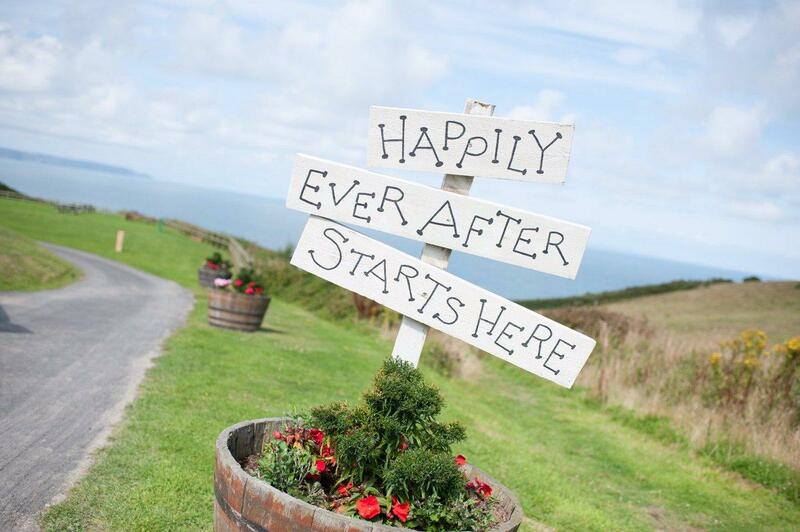 Accessible yet intimate, luxurious yet understated, elegant and fun, Ocean Kave is a truly magical wedding venue in North Devon, which will be remembered and enjoyed by guests of all ages. 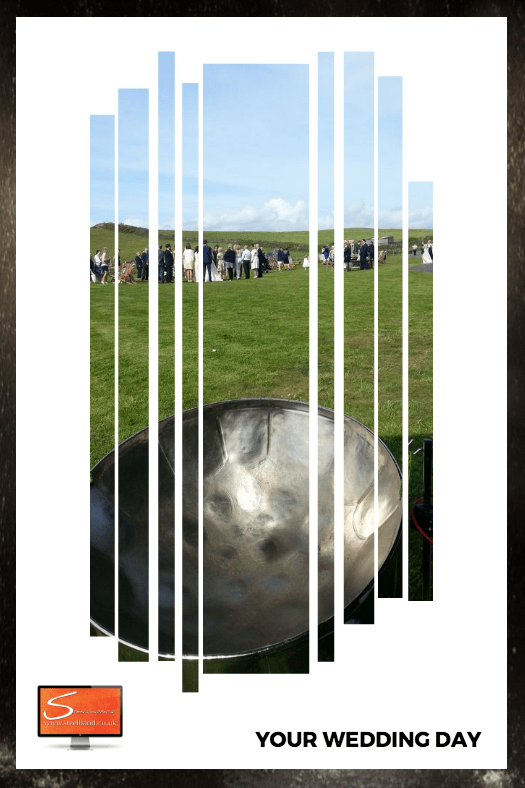 Steelasophical Entertainment loves this venue. 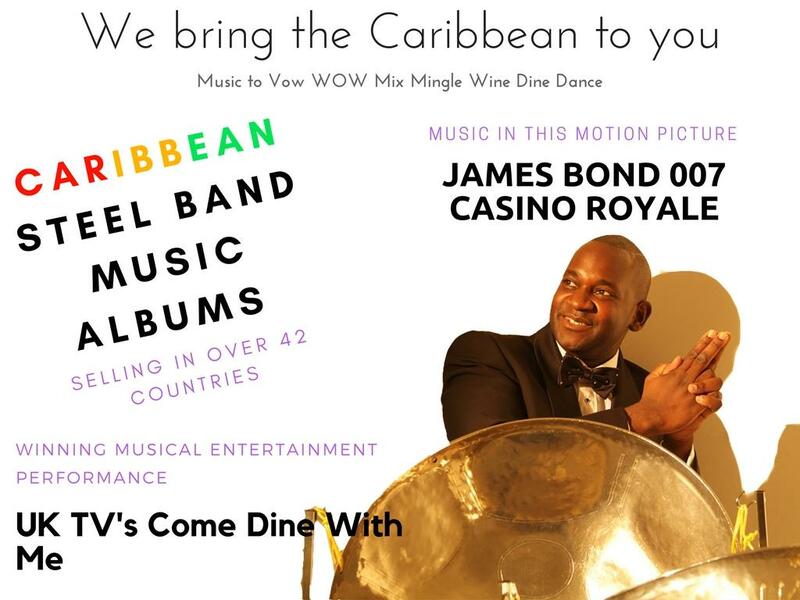 We can enhance your ceremony, drinks reception, wedding breakfast and provide music for the evening too. Ocean Kave is a wedding venue like no other. 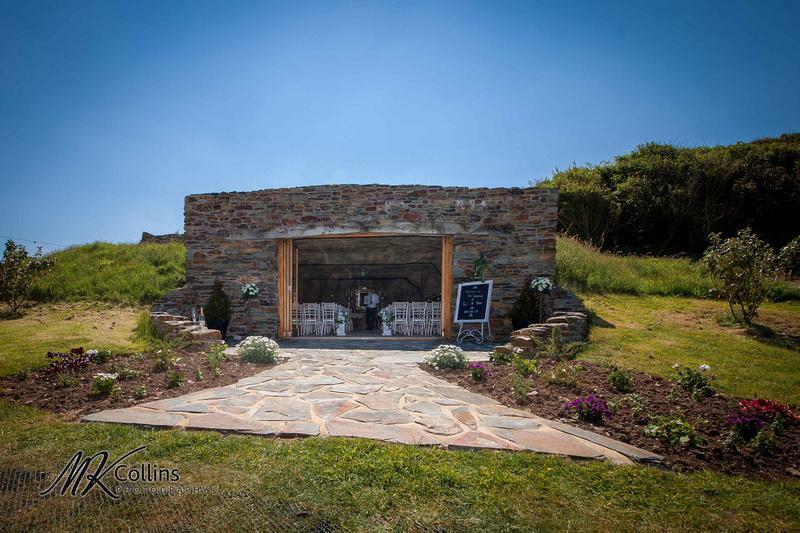 Originally part of the old quarry, the Kave’s natural interior has been crafted by local Devon masons and beautifully finished to give a totally secluded, romantic, and elegant setting for your ceremony, complete with a chandelier and wood burning stove. 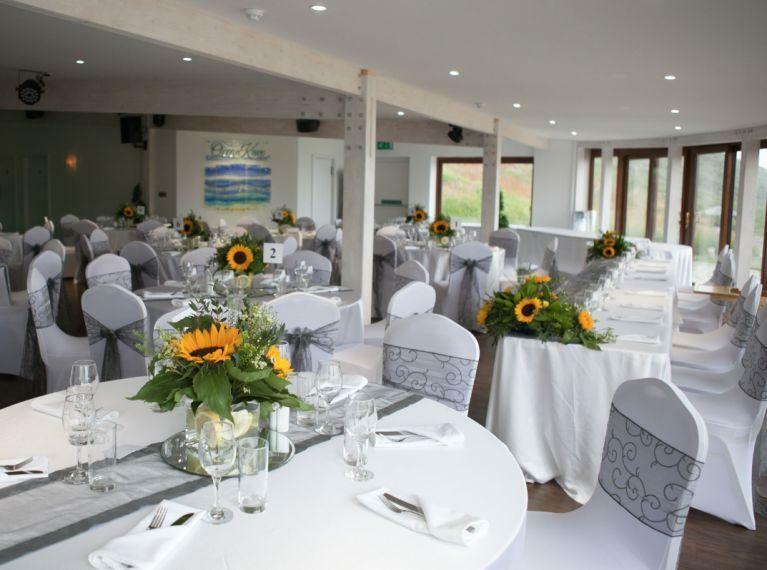 Ocean Kave coastal wedding venue and the elegant and stylish Sunset Rooms are located in the private grounds of Duckhaven Stud in Westward Ho!, North Devon. Amidst rolling hills and coastal moorland with breathtaking views of the Atlantic Ocean, Ocean Kave provides bespoke, luxurious wedding services. The glass fronted Sunset Rooms overlooks the Atlantic Ocean and offers couples marrying at the Ocean Kave the perfect location in which to celebrate their special day. Accommodating up to 120 people, the Sunset Rooms can be laid with round or trestle tables and styled in-house or independently to create a unique effect exclusive to you. The suite features a PA system and lighting with a selection of effects, enabling you to create your own ambience.